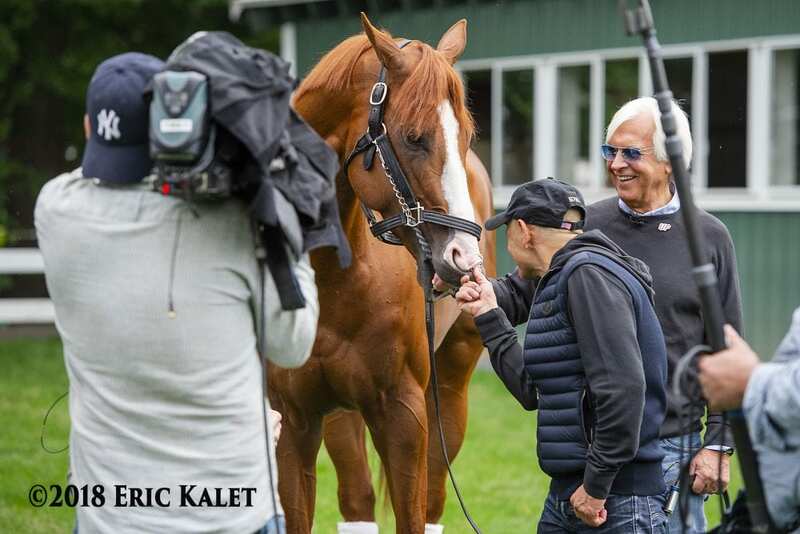 The National Thoroughbred Racing Association (NTRA) today announced that it is asking fans and horsemen to submit their personal photos with Triple Crown winner Justify for inclusion in a video montage to be shown during the 48th Annual Eclipse Awards ceremony next January. This entry was posted in NL Article, Triple Crown and tagged eclipse awards, Justify, keith chamblin, National Thoroughbred Racing Association, NTRA, Triple Crown, twitter by NTRA. Bookmark the permalink.